EuroEyes is now official premium partner of the handball first division SG Flensburg-Handewitt. After talks between Dr. Ing. Jørn Slot Jørgensen, managing director and founder of EuroEyes, and Dierk Schmäschke, managing director of SG Flensburg-Handewitt, initiated the cooperation in time for the 2018/2019 handball season. Dr. med. Jørn S. Jørgensen, founder and medical director of the EuroEyes Clinic Group, in an interview on the successful cooperation. 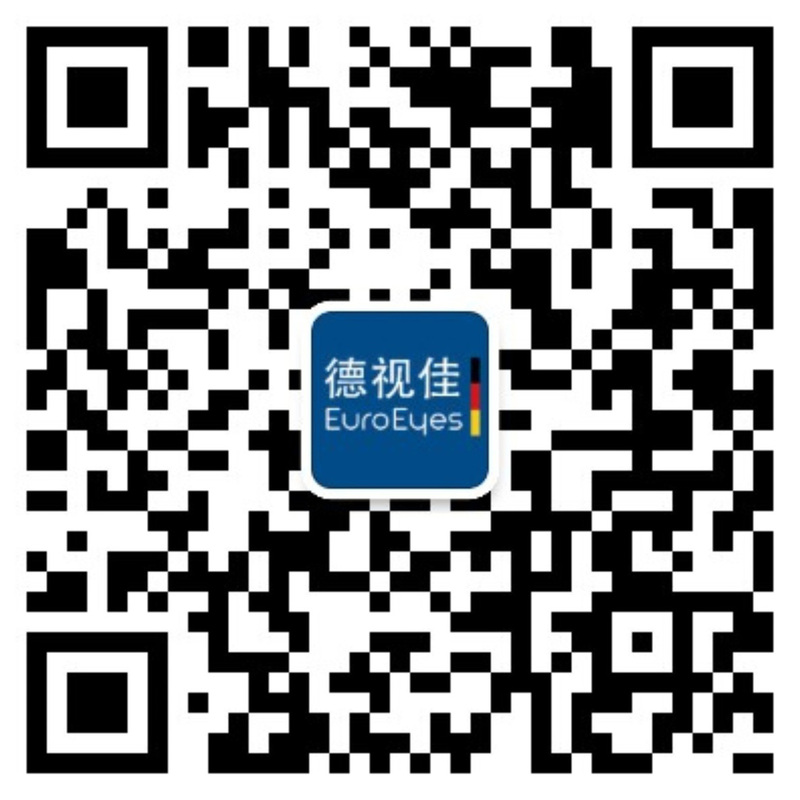 From this season 2018/19 you and your company EuroEyes support the SG Flensburg-Handewitt. Why handball? I love sport. It is no secret that I am a passionate cyclist and make my rounds as often as possible. This relaxes me after long days in the operating room. Likewise, as a native Dane, I also follow handball. Flensburg is one of the best handball clubs in Germany - it's great to start the new season together! Correct. In the meantime we are also in China, but our roots are here, in Northern Germany. The proximity to the water, the coastal wind, the Nordic way - here in the north I feel very comfortable. We also have clinics in Bremen, Lübeck and Oldenburg. With the commitment to Flensburg, we also want to show a bit that we are connected to the region and give something back. EuroEyes ensures that people can see again sharp - without glasses or contact lenses. How exactly do you have to imagine that? Far less complicated than it sounds. We operate on an outpatient basis so patients can go home straight away. And we employ the best doctors, who are regularly noted every year in the Focus doctors list. Being able to see clearly without glasses or contact lenses is simply part of the quality of life. 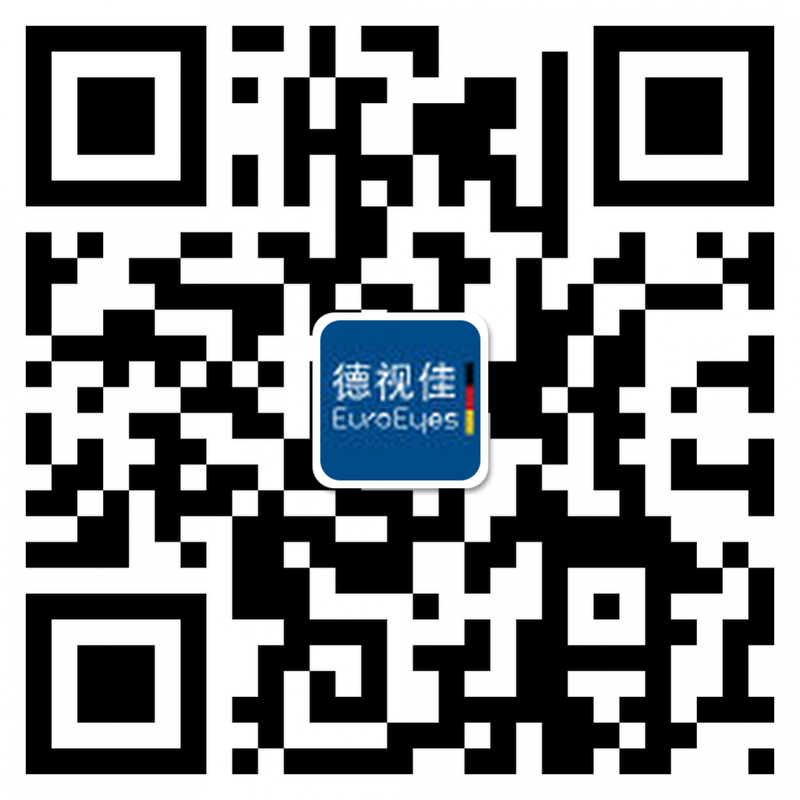 For whom is EuroEyes the right contact person? In addition to the eye laser corrections in short-sighted patients, we have for years been "world champion" when it comes to the correction of presbyopia. In other words, we help patients over the age of 45 who do not want to wear their reading or progressive lenses. "Flensburg is one of the best handball clubs in Germany - that we start together into the new season is just great!"